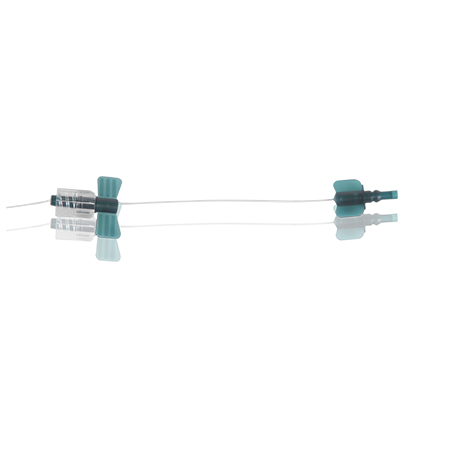 Exposure time of intravenous laser therapy is 20-60 minutes at 1-5 mW. A course of ten treatments is recommended. Treatments are either given daily or three times per week with breaks during the weekends. Intravenous treatment requires cannulization of a suitable median cubital vein or a median antebrachial vein. Direct laser blood irradiation with red, yellow, green, blue and UV lasers after intravenous puncture. 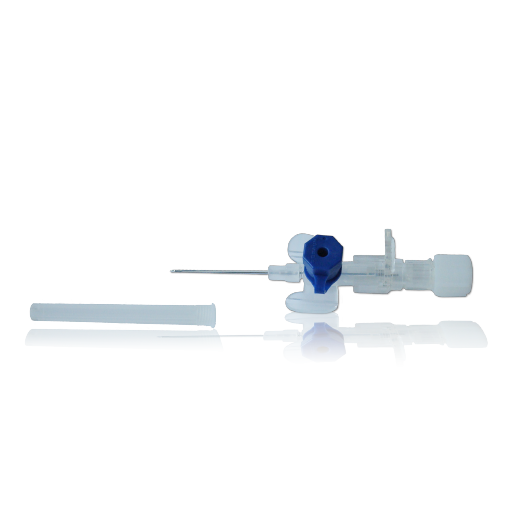 For the treatment of superficial tissue we recommend to use the Weberneedle® Plastic Cannula in combination with the Weberneedle® Lasercath. 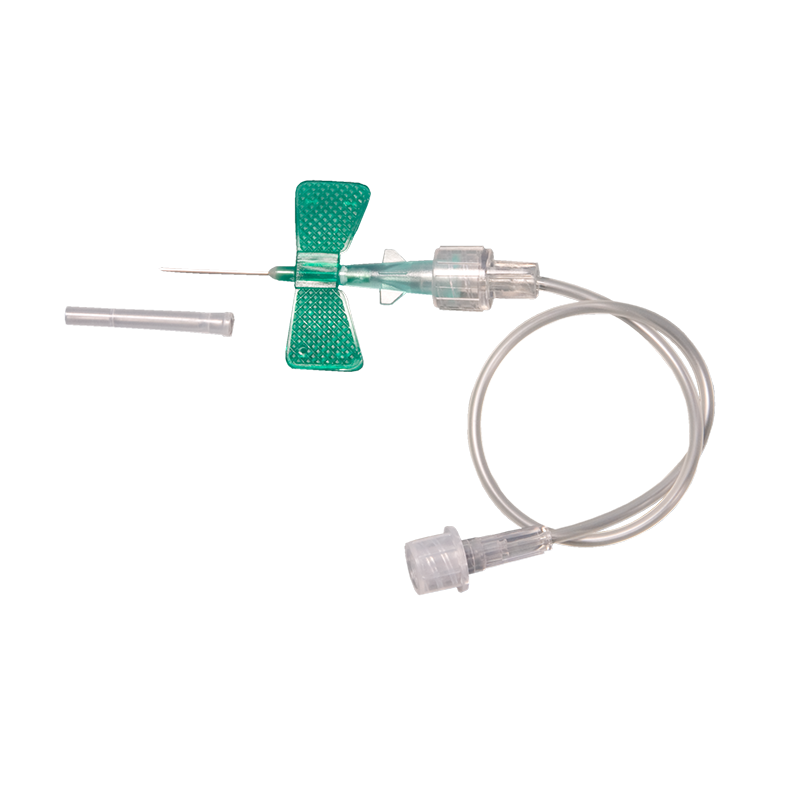 The Weberneedle® Butterfly is an alternative to the plastic cannula.